High Energy! Fun! Classy! Cool Weddings!! 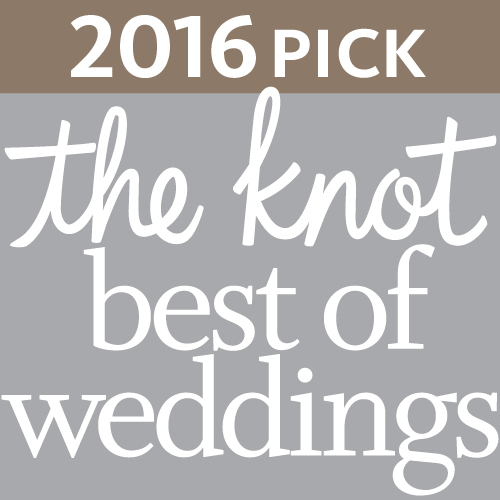 Over 1000 Five Star Reviews on WeddingWire, The Knot, Google & Facebook! Welcome to the “Official” Music Man Entertainment website, featuring DJ Mike Garrasi. 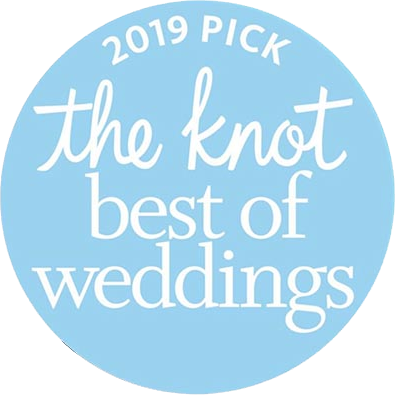 Serving all of Upstate New York, including the Capital District’s Hottest Venues located in Albany, Saratoga Springs, Troy, Schenectady and as far away as – New York City, Connecticut, Vermont, Massachusetts, and New Hampshire! From Weddings for Local Capital District Couples, to Weddings for NFL Athletes, a Cast Member of MTV’s “The Real World”, the Celebrity Photographer for Vogue, Cosmo & InStyle Magazine to the 2014 Winner of NBC’s “The Biggest Loser”! Mike has entertained them all! The “Goal” at Music Man Entertainment is very simple; “Always Exceed” the Couple’s Expectations! High Energy, Fun, Classy and Cool are the terms used when describing the DJ style of Mike Garrasi. From Event Coordination to playing the Hottest Hits. Mike will get your Guests on their Feet and onto the Dance Floor by playing the “right” music at the “right” time and by using the “right” amount of motivation! The music is played through a Bose L1 Line Array Sound System. Up Lighting, Monogram Lighting & Custom Video Presentations are available to enhance your reception! 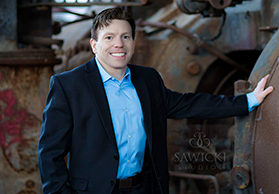 Mike has DJed over 5,000+ weddings and events during his career and has attained “Incredible” 5 Star Reviews in the process. It is your Wedding Day and I believe it should be your Fairy Tale, come true. I will help make that happen for you! I even back my services with a 110% satisfaction guarantee. When you’re ready to have the time of your life during your wedding reception and throughout the entire planning process, contact a trusted wedding professional – Mike Garrasi of Music Man Entertainment at the Office 518.842.4065, Cell 518.210.5940 or via e-mail.